(Natural News) Violent gangs, mobs, rioters, and looters do not abide by the rule of law and do not fear the consequences of their actions. They only care about getting what they want. If SHTF, gangs believe there will be no lawful repercussions for their actions. When a natural disaster occurs in a city, looting becomes a widespread problem. When people go hungry, their animalistic instincts kick in and their morals dissipate. When everything goes awry in your area, crime will inevitably increase. 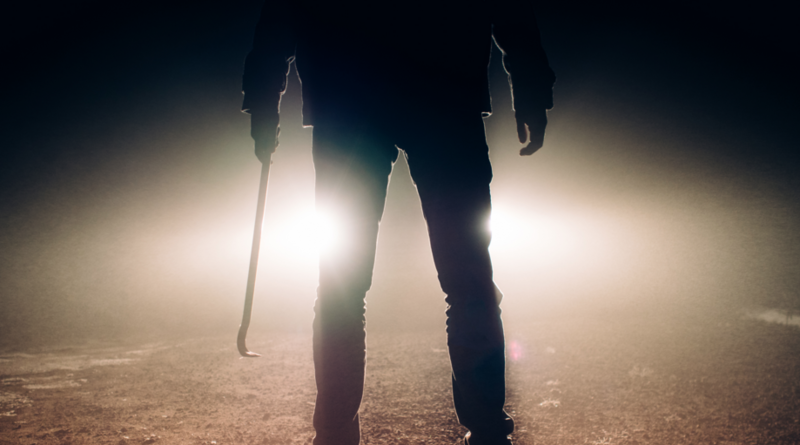 Do you have a plan to address a mob, a gang, or a looter? In these situations, you have to keep a level-head and not act on emotions. If you are held up by a gang, it’s time to be flexible and decisive. It’s time to improvise. Do not show weakness, but do not tempt them to use their power on you. If you give in to their demands too far, you won’t be able to have a negotiating point or a way out. Can you find a negotiating point with the gang? Can you gain leverage from your conversation with them? Many times they have abandoned all rationality. If the gang threatens to hurt you or take you or your family’s lives, be prepared to give up food, supplies, and money. You may have to sacrifice some of your pride in order to stay alive and save your family. Remember what is most important. The civil unrest will grow worse in the evening and night time hours. If you have to go out at night, carry a weapon(s) to back yourself up. You may consider having a lock pick set in case you are captured. Rebuke your own curiosity and “superhero complex.” If you aren’t highly trained in hand-to-hand combat, don’t put yourself in volatile situations. If a situation develops, don’t stand around and watch. For more on protecting yourself in violent situations, visit Preparedness.News. Next : Are bioplastics really as eco-friendly as they’re touted to be?